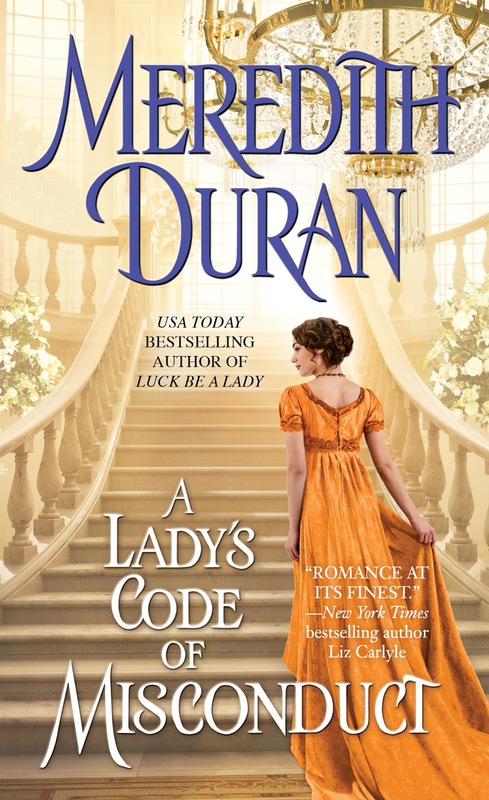 Intrigue and romance make a great couple in this fast-paced historical romance by author Meredith Duran. The plot is intricate, filled with twists and turns as well as deep-seated emotions to keep the reader on the edge of their seats. Crispin is not a nice man...at least that is what he wants us to believe. HIs character is complex and at times heart breaking. I liked him from page one when he was at his worst and as he changed it turned into love for who he was becoming. Jane hides a warrior inside her reserved demeanor and watching her unravel into the real Jane was a treat. I liked her take control personality and how she treated Crispin throughout the book. She definitely got my attention from the start with her needlepoint scene and later when she had a heated talk with his family. This book caused the engagement of all my emotions. I was fearful, angry, sad, hopeful and even cried in many of the scenes in this book. It has some truly dynamic scenes where the reader will see glimpses of Crispin's past life and how it affects him and caused him to be the man he was in the present time. 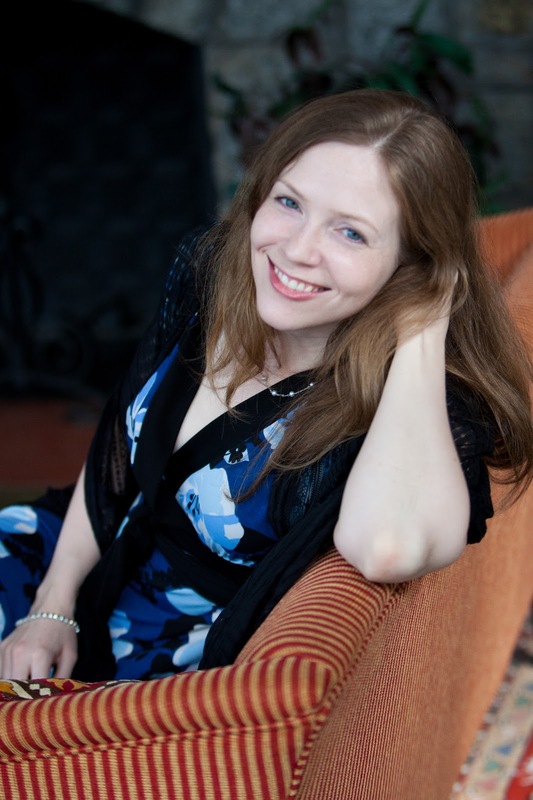 Meredith Duran is the author of ten previous novels, including The Duke of Shadows (winner of the Gather.com First Chapters Romance Writing Competition); Wicked Becomes You (included on the Woman’s World List of Best Beach Reads for Summer 2010), and the USA TODAY bestseller and RITA Award Winner Fool Me Twice. She blames Anne Boleyn for sparking her lifelong obsession with British history, and for convincing her that princely love is no prize if it doesn’t come with a happily-ever-after. She enjoys collecting old etiquette manuals, guidebooks to nineteenth-century London, and travelogues by intrepid Victorian women. Visit her at MeredithDuran.com, on Twitter @meredithduran and FacebookAuthorMeredithDuran. Intrigue and romance are a perfect combination for an entertaining book. I enjoy Meredith's books. Thanks for the post and giveaway. Yellow gowns seem to be trendy. This is the fourth book to feature the heroine in this color. Thanks for the review! I'm looking forward to reading Lady's Code of Misconduct! This book sounds really great, and I'm looking forward to reading it. Congratulations to the Reckless Reward Winner *@jmcgaugh * and email has been sent to you with information. If you didn't relieve it please email vial the email link on this page.